Social Media in Sri Lanka | Travel Smart! 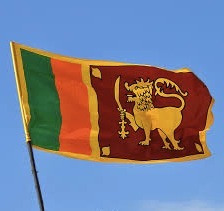 It seems like Facebook is back to work in Sri Lanka today, 15th of March. Follow me on: Facebook, Twitter.